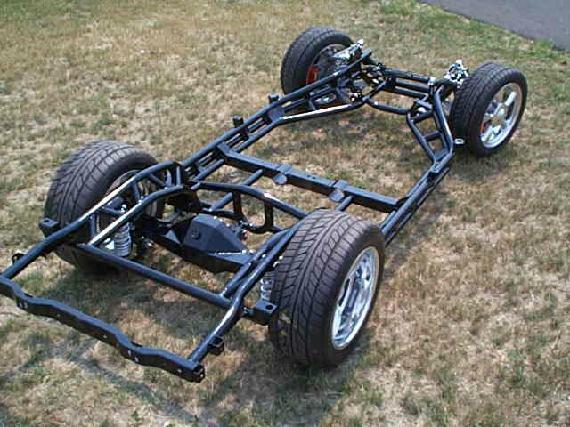 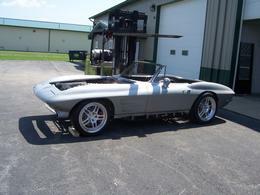 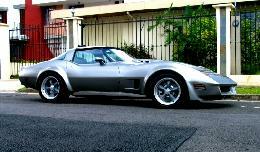 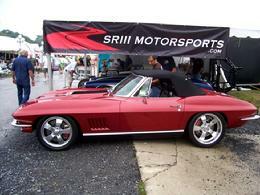 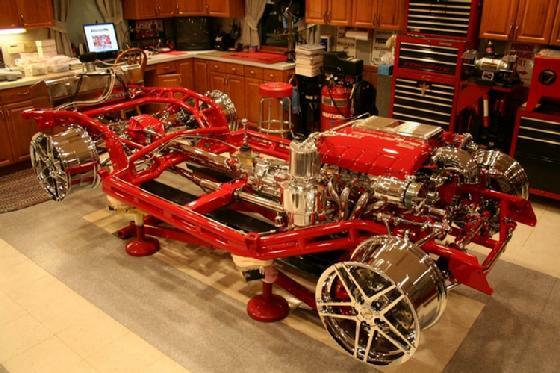 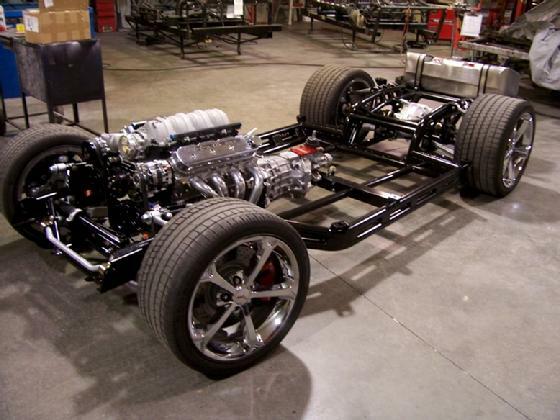 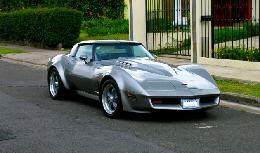 chassis and suspension used on the 1963-82 Corvettes, adding to the upgrade benefits. 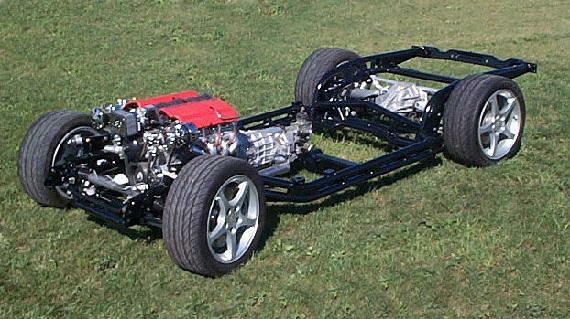 New 63-82 with C6 suspension at all four corners. 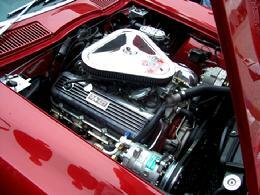 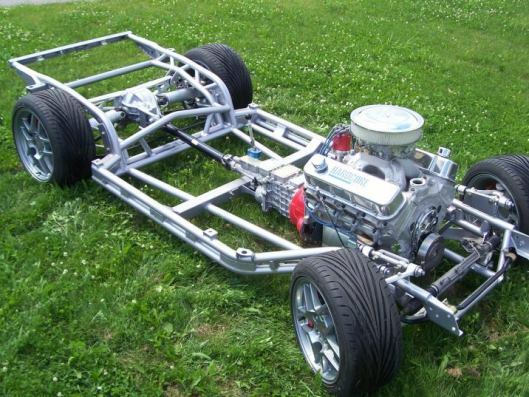 A Viper Super 44, 9", or Quickchange IRS diff is installed with custom HD CV axles. 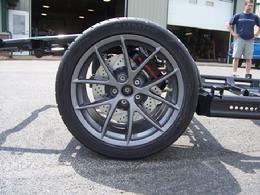 12" rims and 345's can be utilized with mods to wheel houses. 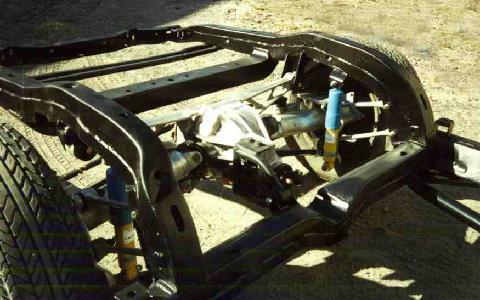 New front C4 conversion without the ugly crossmember !!! 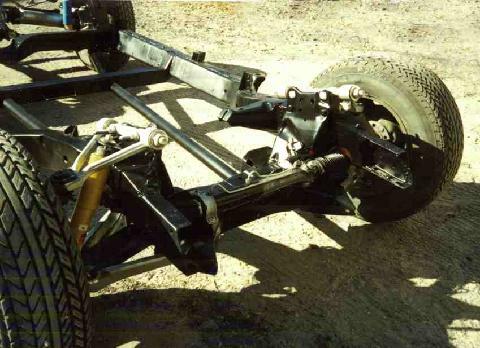 We now offer a C-4 conversion that includes a custom front frame section that will accept the 1984-96 crossmember. 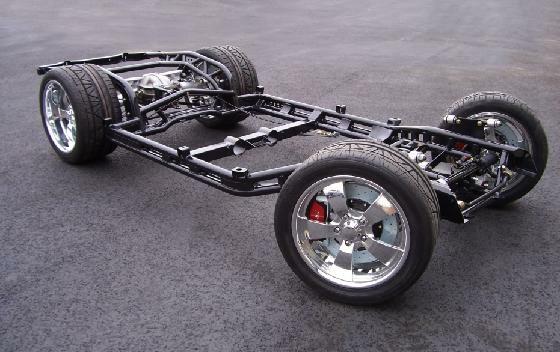 You have the option to use the factory plastic spring or switch to coil-over shocks. 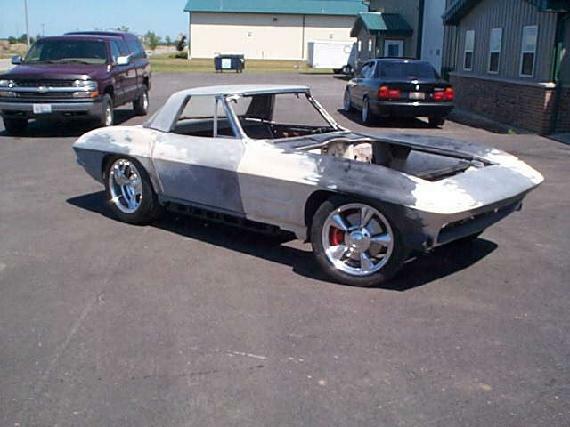 suspension. 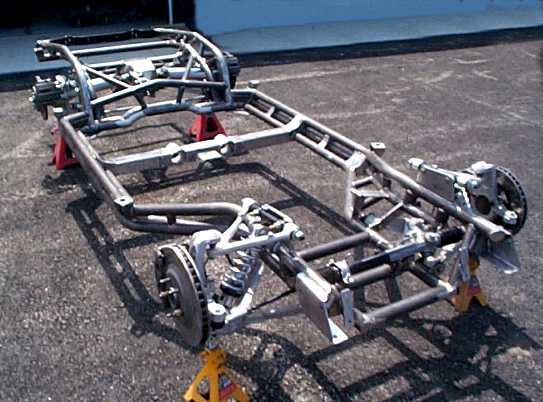 We can also: repair, straighten, sandblast, prime and paint your frame. 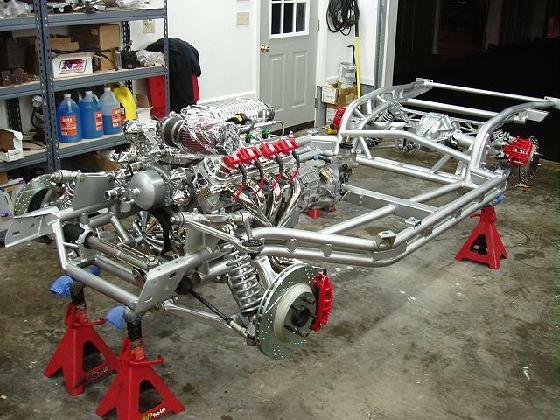 Rebuild, powdercoat, and install suspension components. 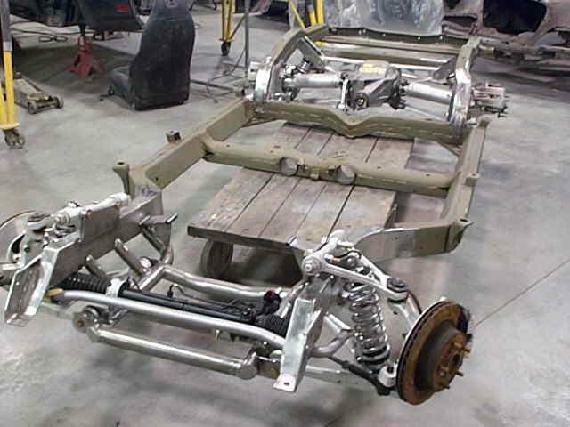 Fabricate a removable transmission crossmember and add frame stiffeners. 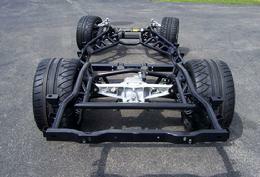 Modify and narrow track widths and shorten and balance halfshafts. 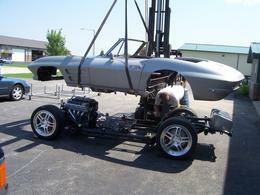 Perform fiberglass repairs and fabrication or perform a complete build up. 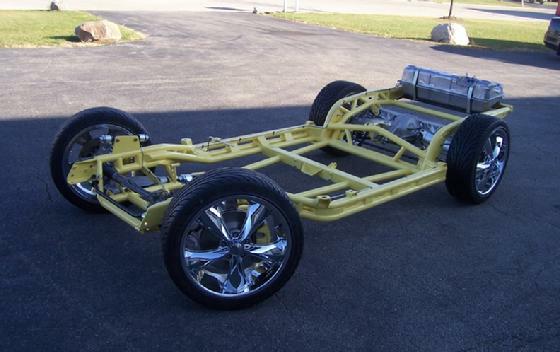 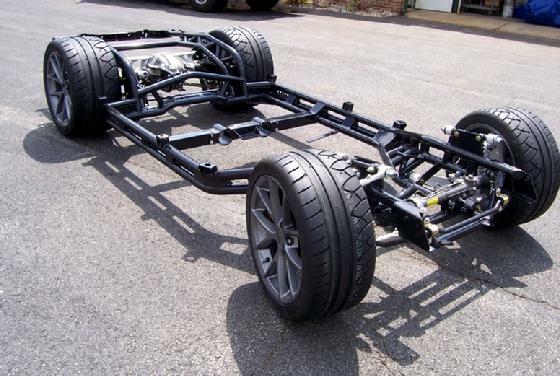 Prices start at $6,000.00 for bare frame modification, no suspension.